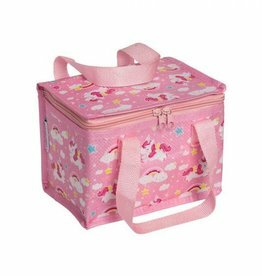 Lunch Bags & Boxes - Grow Children's Boutique Ltd. 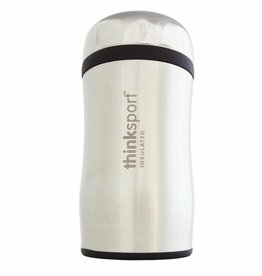 The insulated, stainless steel GO4TH Container keeps food hot for 4 hours or cold for up to 8 hours, making it the perfect travel container. 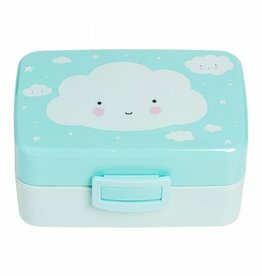 Our blue lunchbox with cloud design is the ideal lunch box for your little one’s school lunch or road snacks. 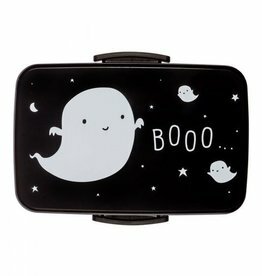 Our cool, black lunch box with ghost print is a perfect addition to your little one’s backpack. 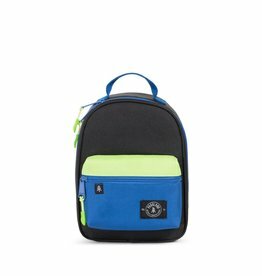 Turn lunchtime into a party! 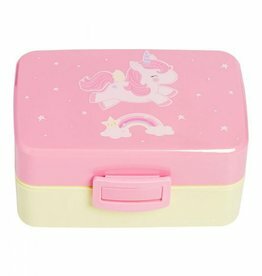 Our magical unicorn lunch box is perfect for packing a school lunch or road snacks. 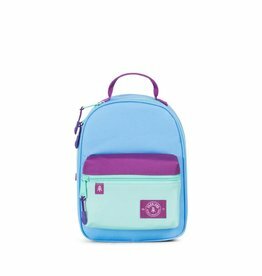 This oh so cute unicorn cool bag will help your little one shine at school or during a day trip. 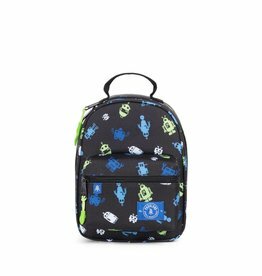 Is your little one going to the pool or on a field trip? 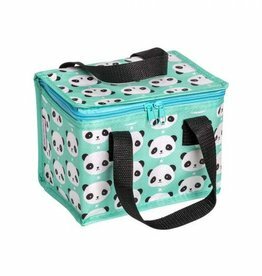 Pack some fruit, snacks and a drink in this sturdy mint green cool bag with all over panda print. 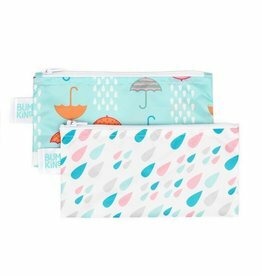 The eco-friendly alternative to single-use plastic baggies, snack bags are made from the same easy-wipe waterproof fabric as Bumkins award-winning SuperBibs. 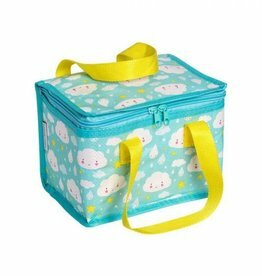 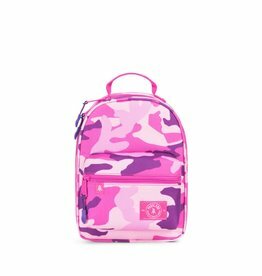 our little one will really shine at school during lunch with this cute cool bag with all over cloud print.